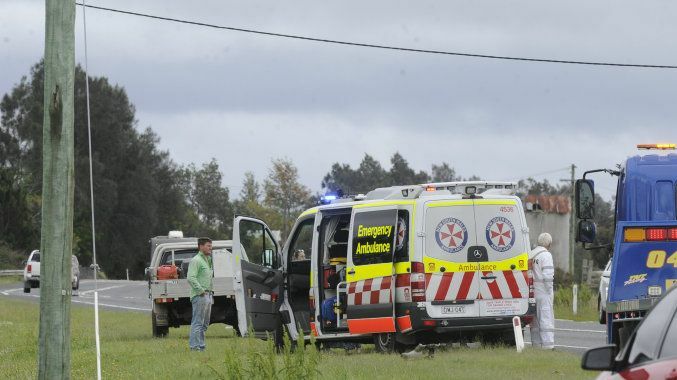 UPDATE 11.40AM: NSW Police have confirmed the motorcyclist involved in a crash north of Ulmarra has died. 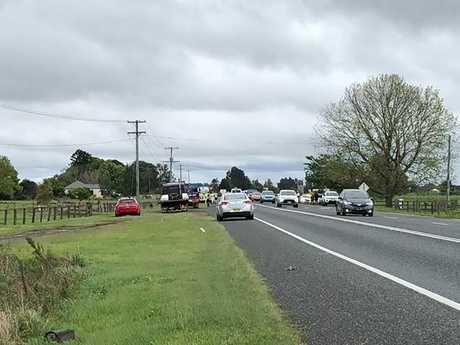 Emergency services were called to the Pacific Highway at Ulmarra, near Grafton, about 9.30am today after a motorcycle crashed into a stationary vehicle. 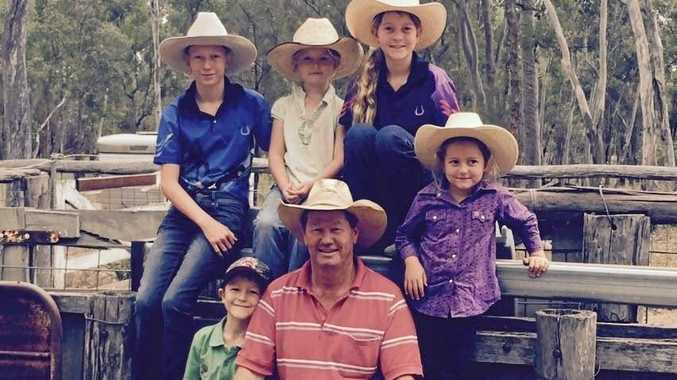 The rider, a man believed to be aged in his 60s, died at the scene. Officers from Coffs/Clarence Police District attended and are investigating the circumstances surrounding the crash. A report will be prepared for the Coroner. UPDATE, 10.15AM: Highway traffic is now moving slowly in both directions as emergency services tend to a crash north of Ulmarra this morning. Two ambulance vehicles, two tow trucks and multiple police are currently on the scene, which is no longer directly impacting highway traffic. We are unable to confirm the extent of any injuries related to the crash at this stage. More to come. ORIGINAL STORY: Pacific Highway traffic is affected in both directions following a crash involving a car and a motorcycle. Emergency services are attending the scene of the incident which occurred at about 9.30am today near Old Post Office Lane north of Ulmarra. A car and motorcycle were involved in a crash near Ulmarra on Friday, 12th October, 2018. Police are directing traffic with alternating (stop/slow) traffic conditions in place to allow motorists to pass in one direction at a time. Motorists are urged to reduce speed and exercise caution.